The Outstanding Volunteer Leadership Award is presented to a public media volunteer that has demonstrated exceptional leadership, remarkable effectiveness and unselfish devotion to the cause of public media. Ken was instrumental in helping KQED Radio transition from paper to computer donations. He also helped create a training video that the station sends to first-time volunteers before they come in to answer calls. Julie wrote: "It is because of Ken's leadership on the pledge set that we have such a robust volunteer force and we are able to fill our phone stations at 6:30 a.m." Ken is always willing to help with our many events whenever he is asked. 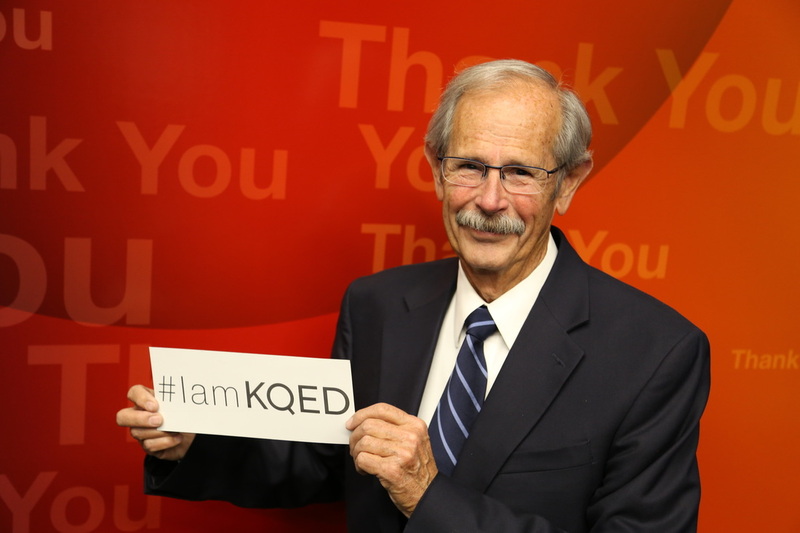 ​Congratulations to Ken Blackmon of KQED as the recipient of the National Friends 2016 "Outstanding Volunteer Leadership Award." VIDEO OF THE AWARD PRESENTATION TO KEN BLACKMON, KQED RADIO. Return to the list of 2016 Award Recipients.